Post-Symposium for Professional Wine Writers, all I wanted to do was eat tacos and drink cocktails. And guzzle beer. 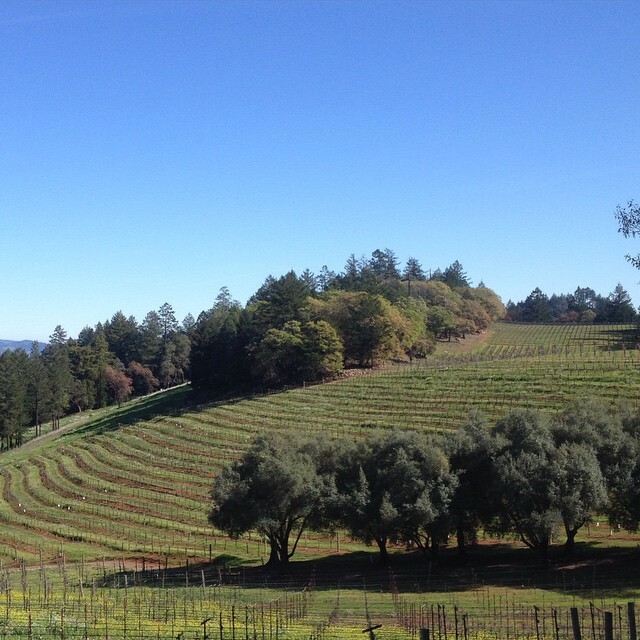 But I am very glad I took a trip up to the top of Napa Valley’s Spring Mountain to visit Smith-Madrone. 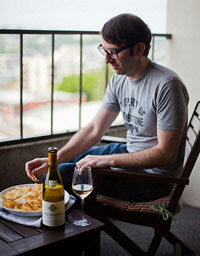 A few months prior, I’d had the wines–a Chardonnay, Cabernet, and Riesling–sent to me and was mightily impressed. So I put down my High Life and jumped at the chance to visit the winery (1,900 feet up!) on a beautiful sunny day. Before I sat down to (a graciously hosted) lunch with founders (and brothers) Stu and Charles Smith, I had a great chat with Stu while Charles kept an eye on the winery. Learn all about Smith-Madrone, founded in 1971, on this episode of the Wine Without Worry podcast. (And, hey, you can subscribe on iTunes.) Some of the questions contemplated and answered: Why is Cabernet from Spring Mountain, as opposed to the Napa Valley floor, distinct? How is President Chester A. Arthur involved in this story? What did the property look like in the early 1970s? Was the winery almost named Smith-Poison Oak? Also: Napa Valley…Riesling? Looking at Mount St. Helena in the distance on the left. I’d also like to emphasize how wonderful it is to wind your way up from the Napa Valley floor to wineries like Smith-Madrone. I recommend visiting Cain, also on Spring Mountain, as well. It’s really nice to get away from the crowds which, along with the scenery, provide for a great sense of being a world away. 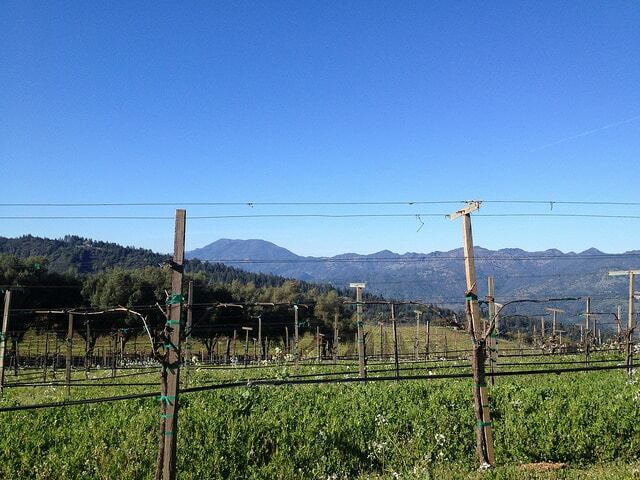 And in the glass, there’s something about Napa Valley wines made from mountain fruit that is really special. I am always thrown by all the descriptive names of the wines. Which sweet and which are dry or in between. The color does not concern me as much as taste. I have made wine from fresh grown and wild materials for some 40 or more years. Have made some forgettable and some unforgettable and praised by so called knowledgeable people. Any help on deciding. I envy your 40+ years of making wine! It can be hard to know if a wine is sweet or dry and often the flowery language on the back of the label doesn’t offer much help. I know there are some Rieslings that have a sweetness scale on the back, but that’s the exception not the rule.